Welcome to the official website of ETH Alumni, New England Chapter! This website is intended to serve as an online platform to provide information on all the past and upcoming activities of ETH Alumni, NEC. In addition, it will give you the chance to register as a member of this organization to become an active member. So... let's not waste any more time: join us, and let's get connected! 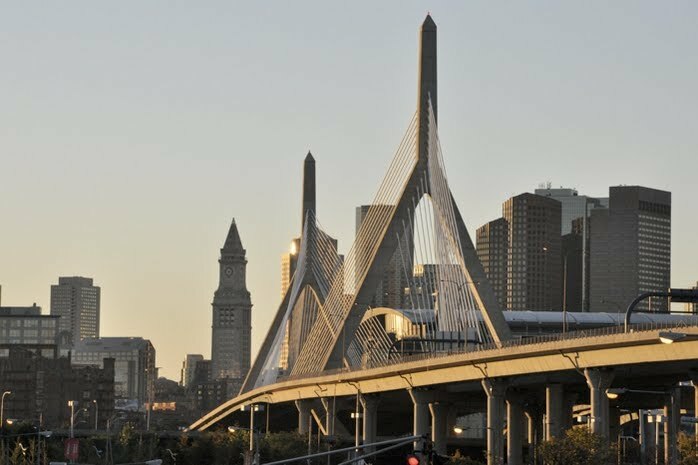 The ETH Alumni New England Chapter is going for its 7th anniversary this Fall: join us as we celebrate the occurrence featuring a talk on rehabilitation engineering, on October 26th! During the evening, which will bring together ETH Alumni and friends, the Chapter's President will give an annual review of the chapter and its activities, before the floor is given to ETH Professor Roger Gassert for a talk on rehabilitation engineering. The evening will come to a close with a networking reception. DATE AND TIME: Thu, October 26, 2017. 7:00 PM – 9:00 PM EDT. LOCATION: swissnex Boston, 420 Broadway, Cambridge, MA 02138. Roger Gassert is Associate Professor of Rehabilitation Engineering at the Department of Health Sciences and Technology at ETH Zurich. Born in 1976 in Solothurn, Switzerland, he received the M.Sc. degree in microengineering and the Ph.D. degree in neuroscience robotics from the Ecole Polytechnique Fédérale de Lausanne (EPFL), Switzerland in 2002 and 2006, respectively. During his Ph.D., partially carried out at the ATR Computational Neuroscience Laboratories in Kyoto, Japan, he developed an MRI-compatible robot technology that lead to the first haptic interfaces allowing safe and gentle interaction with human motion during functional MRI. These systems are now being used to investigate sensorimotor control and learning with partners in Japan, the UK and Switzerland. He subsequently participated in the development and clinical evaluation of pioneering robotic rehabilitation systems to train hand function after stroke as postdoctoral fellow at Imperial College London and Simon Fraser University in Vancouver, Canada, supported by the Swiss National Science Foundation. From December 2007 to November 2008 he headed the joint robotics lab between EPFL and the University of Tokyo at the Robotic Systems Lab at EPFL. Roger Gassert is member of the foundation board of the Swiss Foundation for Rehabilitation Technology and the Swiss foundation Access for all, as well as Swiss national contact point of the Association for the Advancement of Assistive Technology in Europe. 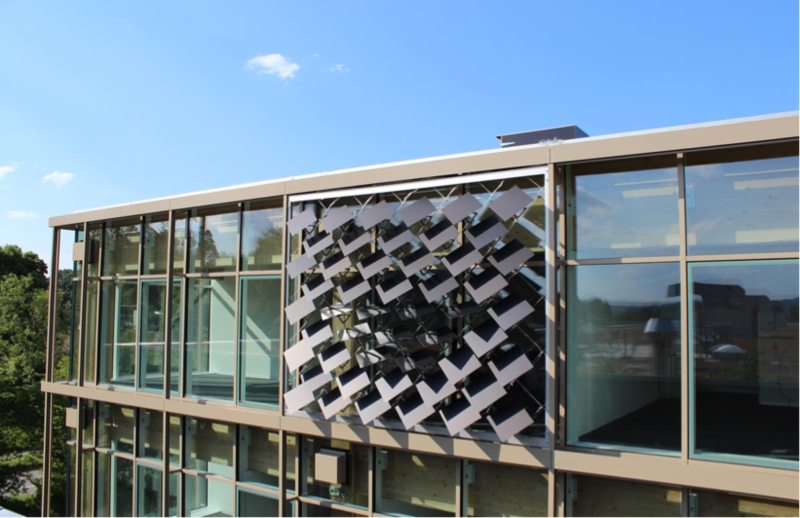 The ETH Zurich Alumni New England Chapter is hosting a special event on the political, economic and environmental impacts of low-carbon energy technologies. 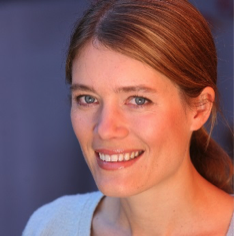 Our two speakers are Jessika Trancik, associate professor in Energy Studies at the Institute for Data, Systems and Society at MIT, and Tobias Schmidt, assistant professor in Energy Politics at ETH Zurich. The talks are followed by networking opportunities. Jessika Trancik is the Atlantic Richfield Career Development Associate Professor in Energy Studies at the Institute for Data, Systems and Society (IDSS) at the Massachusetts Institute of Technology. She is also an external professor at the Santa Fe Institute. She received her B.S. in materials science and engineering from Cornell University and her Ph.D. in materials science from the University of Oxford as a Rhodes Scholar. Before MIT, she spent several years at the Santa Fe Institute as an Omidyar Fellow, and at Columbia University as an Earth Institute Fellow, where her research focused on energy systems modeling. Her research group studies the dynamic costs and environmental impacts of energy technologies to inform technology design and policy. 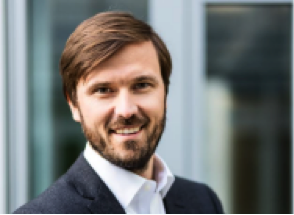 Tobias Schmidt is Assistant Professor of Energy Politics and the head of EPG. Tobias holds a Bachelor of Science and Dipl. Ing. (MSc equivalent) in electrical engineering (energy focus) from TU München and a PhD from ETH Zurich in management, technology, and economics. During his postdoc, he spent time as a visiting scholar at Stanford University’s Precourt Energy Efficiency Center (PEEC) and acted as consultant to the United Nations Development Programme (UNDP) working on UNDP’s De-risking Renewable Energy Investment (DREI) project. In his research, which is published in journals like Nature Climate Change, Nature Energy, Research Policy, Global Environmental Change, Technological Forecasting and Social Change, Applied Energy, Energy Policy or Climate Policy, he analyzes the interaction of energy policy and its underlying politics with technological change in the energy sector. His research covers both developed and developing countries.